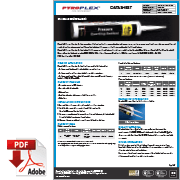 Pyroplex® Pressure Exerting Sealant expands multi-directionally when exposed to elevated temperatures, exerting pressure to seal and prevent the passage of fire and smoke through service penetrations. 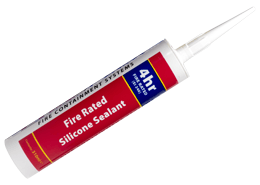 The sealant is designed for use around cable tray and bunched cable applications. 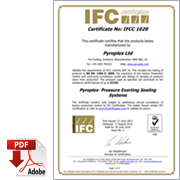 Pyroplex® Pressure Exerting Sealant is also ideal for use around small pipes where it is not possible to fit a Pyroplex® Pipe Collar or a Pyroplex® Pipe Wrap. N.B. Pyroplex® Pressure Exerting Sealant should be used in conjunction with Pyroplex® FR Coating when sealing cable tray applications. 1. 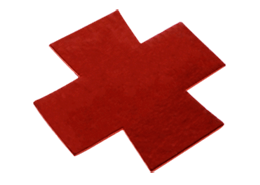 Ensure all the surfaces are clean, dry and of sound construction. 2. 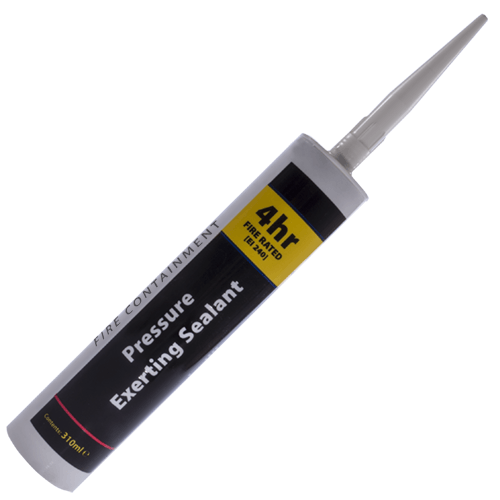 Install backing materials as required and fill the cavity with Pyroplex® Pressure Exerting Sealant. 3. To ensure a good contact between the sealant and substrate, the joint should be tooled within five minutes of application. 4. Dispose of spent cartridges in accordance with local regulations. A number of independent fire resistance tests have been carried out to confirm the suitability of the product and to demonstrate product compliance by utilizing BS EN 1366-3 and other international standards. European Classification EI240 in accordance with BS EN 13501-2. IFCC 1029 accreditation applies. Providing the product is installed in accordance with the requirements of the guidance document the fire performance characteristics of the product is guaranteed for a period of 10 years.